For this episode all about food on early dates, we talk to Saveur Editor in Chief Adam Sachs about confessions, rules, and everything in between. And we do it all completely sober, in a brightly lit room—just as no early date should ever be. You can also stream the episode here, or download and subscribe to Burnt Toast on iTunes. And leave us a review! Tell us about your first-date food adventures or misadventures in the comments or by tweeting with the hashtag #f52podcast—we'll be sharing our favorites. 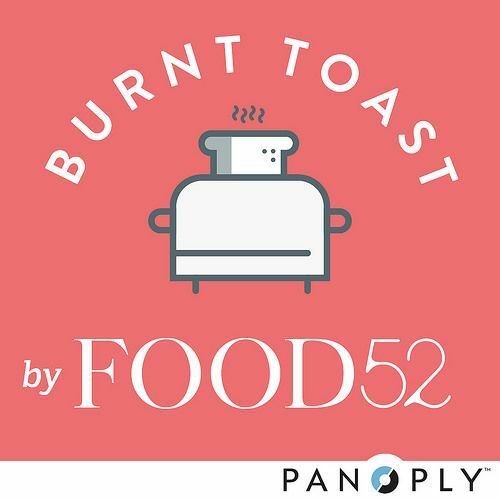 Burnt Toast is part of the Panoply Network; check out the entire roster of podcasts at iTunes.com/Panoply. Have something you’re itching for us to talk about? Let us know in the comments!